It has been an exciting couple of weeks for Sixth Form student Joe Barnes and it shows no signs of slowing down. 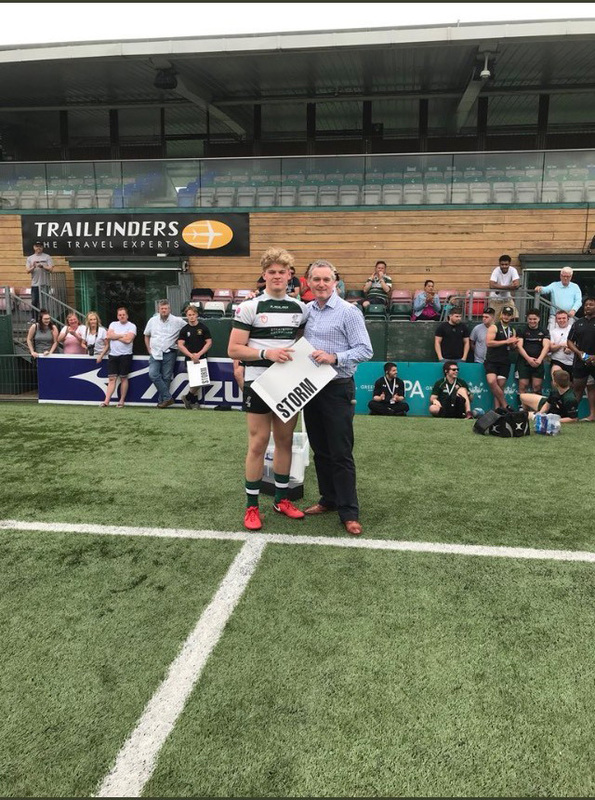 Joe was firstly drafted into first-team training at Nottingham rugby, in preparation for their Championship game with Bedford Blues last Tuesday – in which Nottingham won 41-21. Following this game, Joe will train with the squad this Saturday. 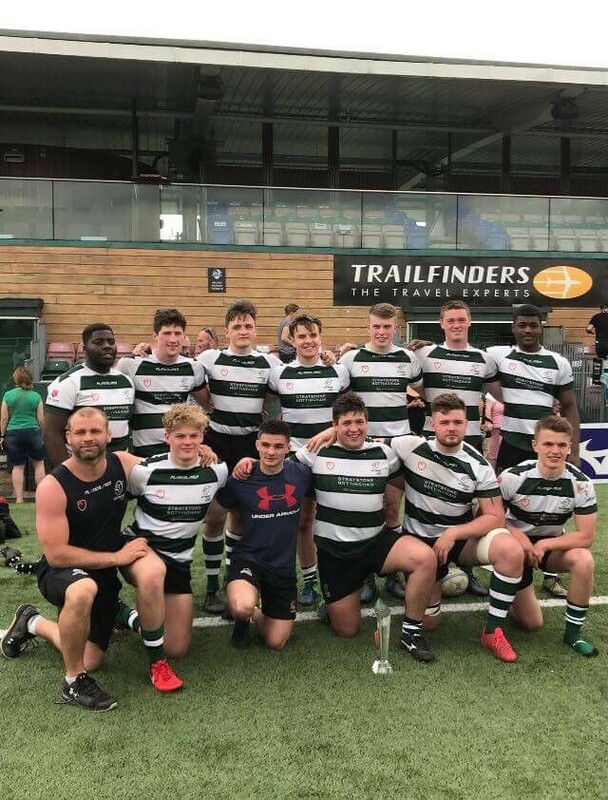 Joe, who is a Worksop College rugby scholar, also played for Nottingham U20s at Ealing in London last weekend, in the Championship Academy 10’s Festival. 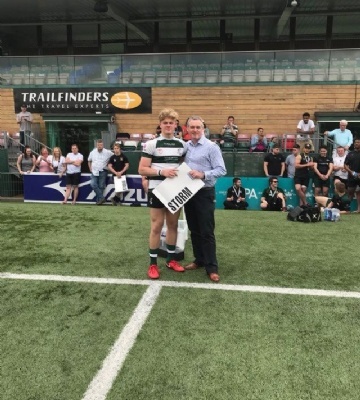 Nottingham won the tournament, beating teams such as London Welsh and London Scottish along the way.